While the reviewer calls it, “one of the most provocative short films of the past decade,” I dare call it the single weirdest film to ever claim the genre of documentary. Below is a clip of the introduction by Orson Welles. 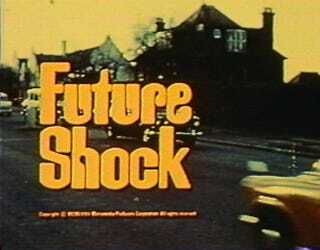 You can find Future Shock on the DVD Yesterday’s Tomorrows Today, released by A/V Geeks.